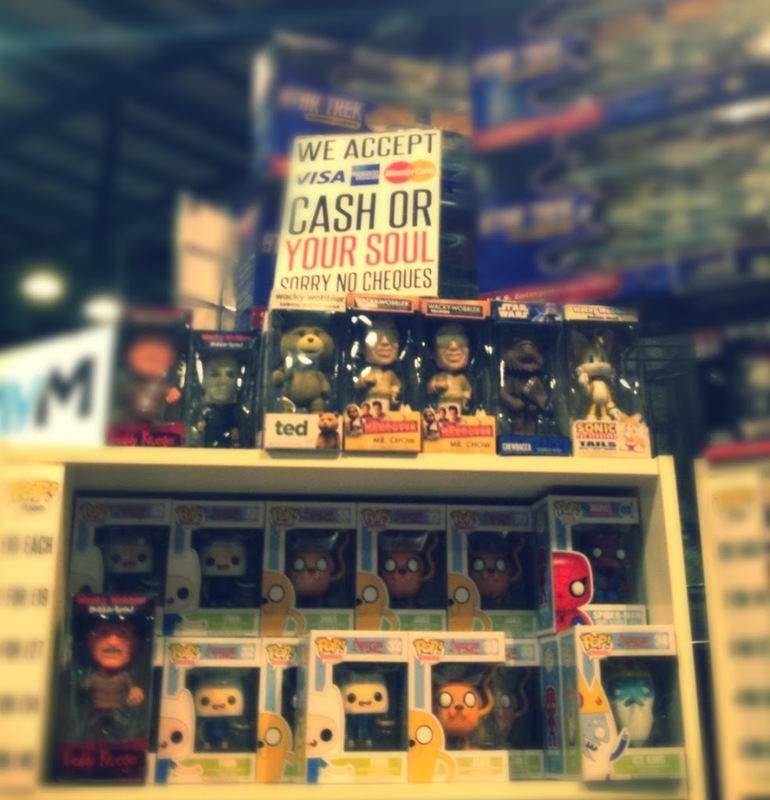 This weekend we went to the big Comic Con in Glasgow and it was a total riot! People made a big effort to dress up and get involved in the spirit of things which was really cool to see. 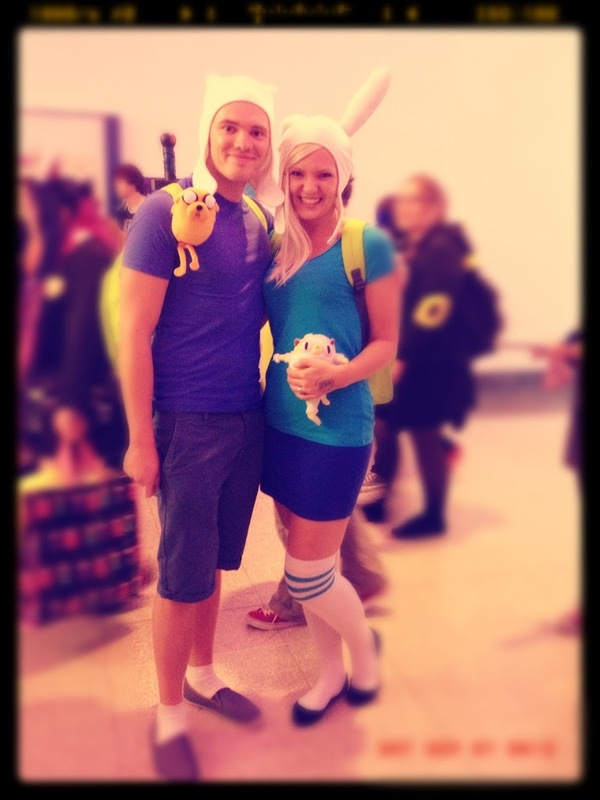 For me, the Best Costume Award definitely goes to this team who dressed up as Finn & Fiona from Adventure Time – aren’t they the cutest? They even have Jake & Cake… I know, it’s so amazing it hurts! There was a huge amount of stuff to see at the event including lots of Japanese anime stuff and a vast amount of vintage comic books to flick through. It’s so easy to get carried away and spend a fortune! 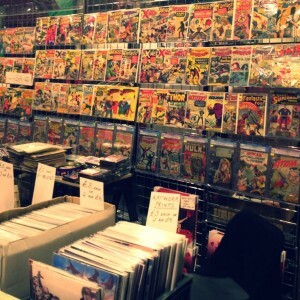 David snagged a couple of vintage Wonder Woman comics and a few Batman ones written by Grant Morrison for his collection. We actually got the chance to see Grant talk at the Edinburgh Book Festival this year which was really interesting. He’s one of those people who can just talk about anything and make it interesting — I guess that’s why he’s such a good story writer! 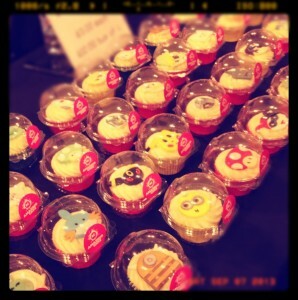 Check out these amazing Comic Con cupcakes! They had everything you could imagine on this table of treats, including Daleks, Pikachu, Despicable Me minions, Adventure Time dudes… you name it they had it! It really made me want to throw a massive party so I have an excuse to make some for myself. It must have taken so long to do make them all – I’m not sure I’d want to see them get eaten if I’d spent hours making all the faces! 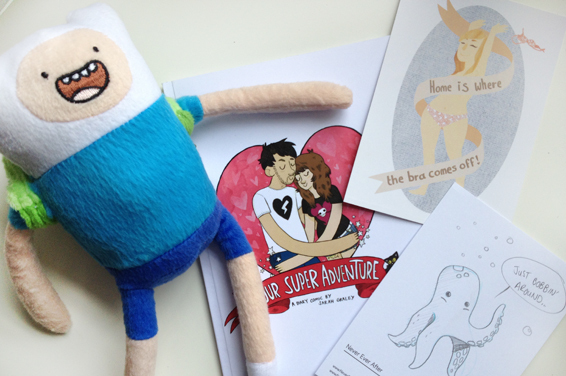 Some of my awesome swag includes a super cute Finn plushy *obsessed*, illustrations by Never Ever After and Harmful Raes and the cutest comic book ever by Sarah Graley who is totally worth girl crushing over 🙂 I’m really looking forward to following these ladies and seeing what they get up to in the future – I think they’re all going to do spectacularly well so you should defo check them out! The “Home is where the bra comes of” illustration is soo true! Hahaha! I love it so much! A great illustration for our studio wall :B We need more of that action please! I’ve never been to comicon but that looks like so much fun!! Thanks for sharing! I’d say it’s worth the trip – we got the bus to Glasgow on the cheap and it cost us like £10 for early birds ticket (DON”T GET TICKET ON THE DAY! The que was obscene!) Perhaps you could reign in some early Christmas presents to cover it? It’s research for you :B Very inspiring!! oh my goodness. I can relate to that “Home is Where the Bra comes off.” far too much. Any idea where we can get it online? Had no idea there was a Comic Con in Glasgow. Will definitely have to go next year! All I have is her tumblr address I’m afraid (that’s all that’s on the back of the print too) http://harmfulraes.tumblr.com/ Perhaps you can find some more information on there? It’s a totally rad print 😀 Good luck! Great post. I’ve always been meaning to go to Comic Con, and this convinced me to take action. Can’t wait to experience what you did! Hooray! You won’t regret it May 🙂 Enjoy! It looks awesome!!! Those cupcakes! 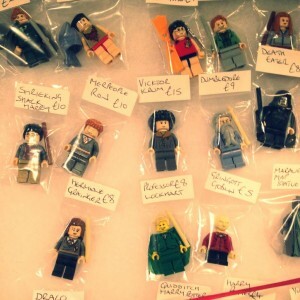 Cambridge had a Comic Con recently but we missed it as we were on holiday wah! Comic Con is great – but I’ve a feeling holidays may be greater….